The port city Essaouira is one of the most beautiful places in Morocco and not as far away from Marrakech as you might think. 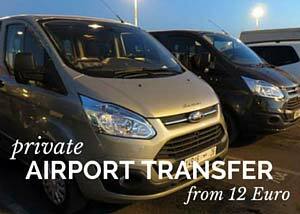 Day trips are offered by various travel agencies, but can also organize them on your own. 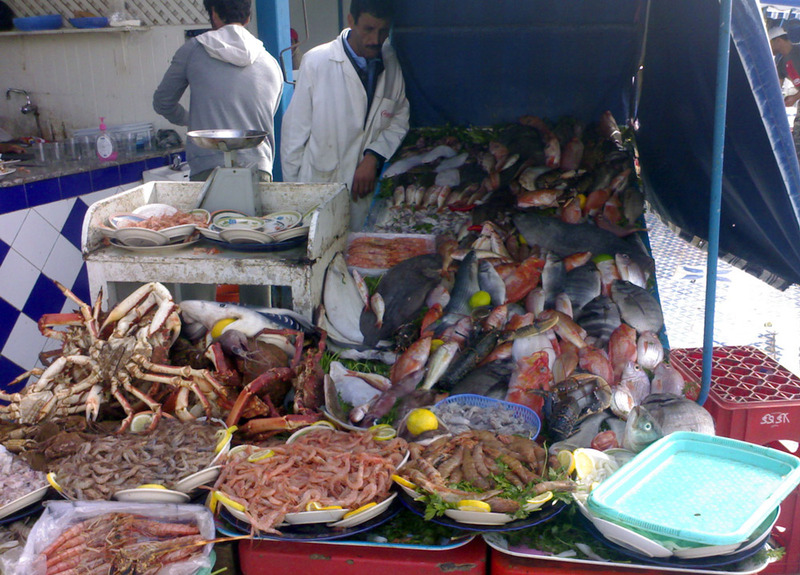 A visit to Essaouira is a must for every trip to Morocco. The Portuguese-influenced port city at the Atlantic Ocean stands out with its relaxed atmosphere and eye-charming maritime blue and white contrasts. 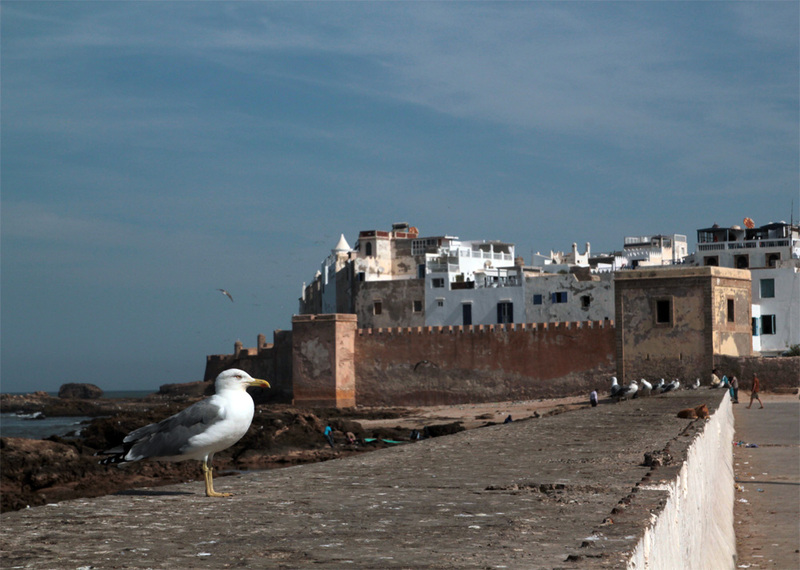 Unlike lively and hectic Marrakech, Essaouira is a very laid-back town. There are neither motorcycles nor exhaust fumes, the vendors are more reserved, and you don’t have to be wary of faux guides. Since 2001 the entire medina of the city is a UNESCO world heritage site. 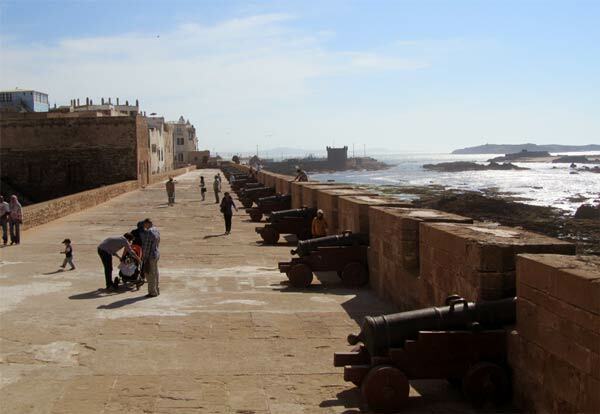 A view from the port to the city walls of Essaouira is one of the most popular photo motifs of Morocco, and can be found in numerous travel guides. Time seems to have stopped in the city, anyway. 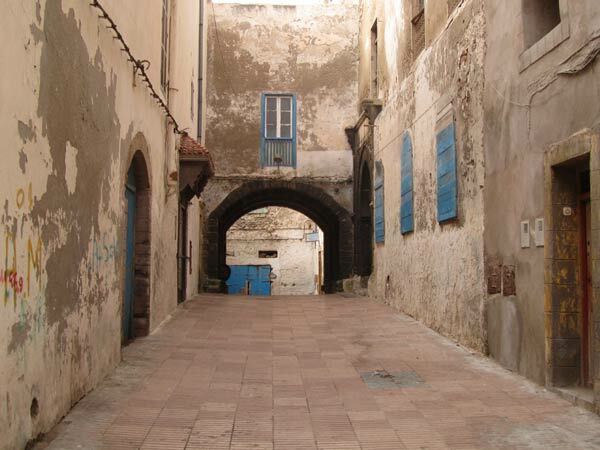 On a walk through the medina, you can easily feel taken back some hundred years. It’s therefore not surprising that the city served as filming location for the Fantasy TV Series “Game of Thrones”. 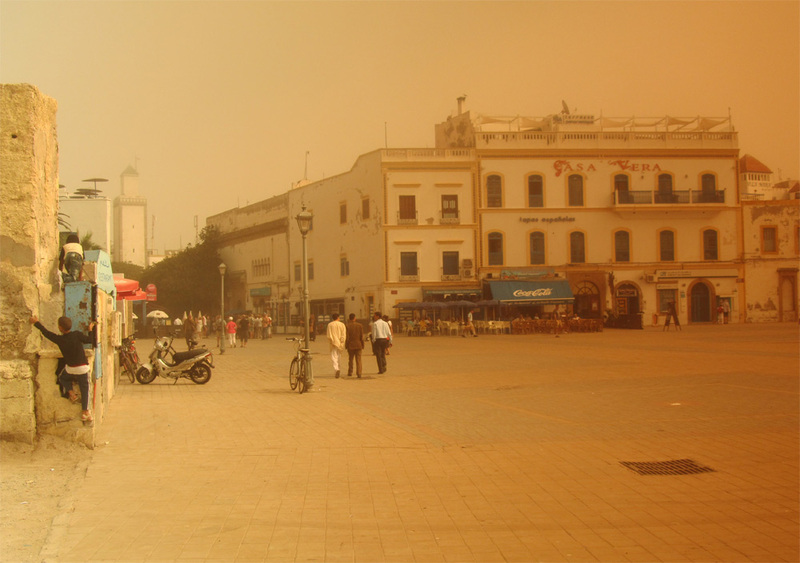 Essaouira is loved for its laid-back atmosphere and the good salt-breeze. The picturesque seaport is home to many artists and craftsmen. Since 1998, the internationally renowned Gnawa Festival in Essaouira has been held each year in June, with several stages all over the city. If you want to stay there during the festival, you should take care of accommodation early, and don’t rely on finding something on short term, because there is a huge number of visitors in the city during this time and most of the rooms are booked. The maritime flair of Essaouira can be experienced at Place Moulay Hassan, which directly borders the port. The view from the quayside reaches directly to the Atlantic, where you can watch the fishermen coming in. Above them, the seagulls are circling, shouting and hoping to be able to grasp something of the day’s catch. If you are hungry and want to eat in authentic style, go to one of the cooking stalls at Hassan square, where the fresh fish will be grilled on demand. A few yards away, boat builders are building new ships or repairing the old ones, all of that still done by hand. From the harbor stretches the Scala du Port, where you can visit a tower for a small price. 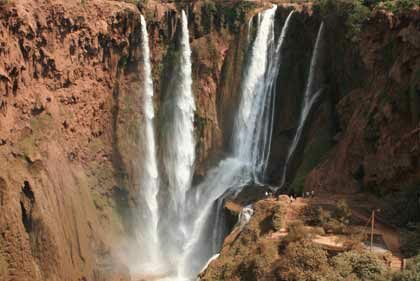 It’s worth it, since from there, you gain a phenomenal view, reaching all the way to the walls of the medina. The fortress walls are built right at the edge of the sea. 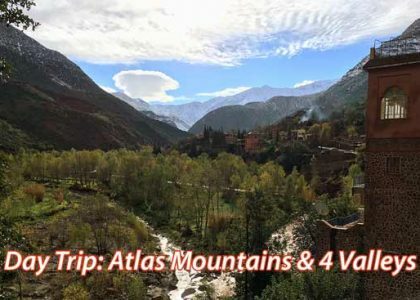 From here you can stroll along the Scala du Kasbah with its cannons and enjoy the marvelous sea view, before entering the rather clear alleyways of the city. Apart from the mellah, which was once inhabited by the Jews, the medina is in a relatively good condition. 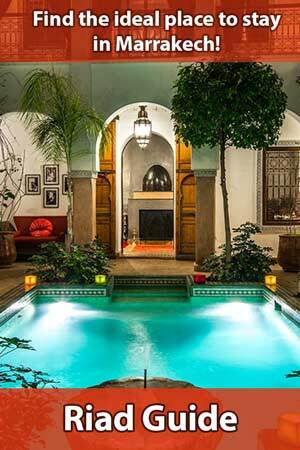 Many of the old riads have been renovated. 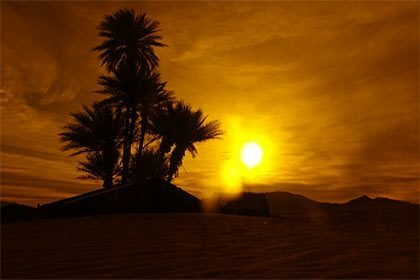 But there is still an authentic atmosphere, essentially characterized by Essaouiras location: surrounded by the sea from several sides. Close to there is the beach with a promenade that stretches several kilometers to Diabat, the small village where Jimi Hendrix once wrote the song Castles made of sand. Due to the strong wind, a beach walk in Essaouira can sometimes be a bit of a hassle, but you should still give it a try. It is about a one hour walk from the harbor until you reach the first large sand dunes. There are several surf and kite schools on the beach promenade, as well as a few business-minded Moroccans, who offer horseback- and dromedary riding. 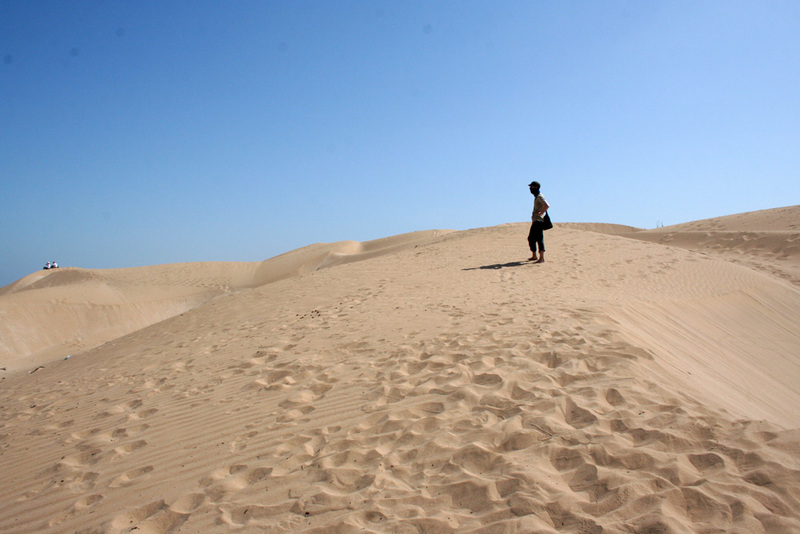 You will find the beach less crowded the farther you get away from the center of Essaouira. After a few kilometers you will be undisturbed. Here, the temperature of the Atlantic is acceptable even in winter, so any time of the year you can jump into the water to refresh yourself. Since it’s always windy in Essaouira, you can even look forward to some waves. 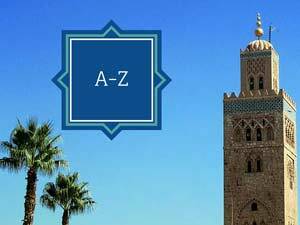 Depending on the mode of transport, it takes between two-and-a-half and four hours to get from Marrakech to Essaouira. So you should start your trip as early as possible to make the most of it. 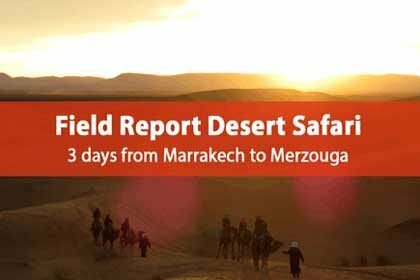 For organized tours, transfer will be from your hotel or an easily accessible meeting point, for example the Jemaa el Fna from the center of the medina of Marrakech. After arriving in Essaouira, most day trips continue with a guided walk through the port and through the souks in the medina. After lunch, a few hours remain to be spent at the beach, before it’s time to return to Marrakech. 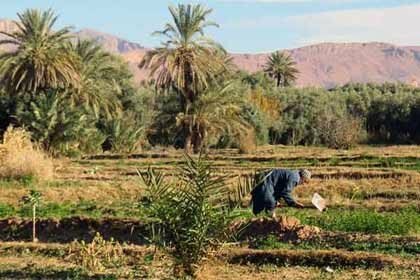 On the way back, there will be a stop at one of the Argan oil cooperatives upon request.